Christmas is an ancient holiday celebrated on December 25 in the US and related to Jesus Christ birth. This holiday is appreciated by Christians and can be considered to be a religious festival, although it is beloved and marked by almost everyone. Christmas is the very majestic and special day when kids are waiting for gifts, and adults are cooking holy supper and decorating their homes with fir-tree brunches as well as hang mistletoe wreaths on the doors. Today’s beautiful collection is devoted to the upcoming Christmas celebration. So check out the following flyers, banners, footage and openers, cards, email newsletters, and more designs to take them for your holiday related creative works. 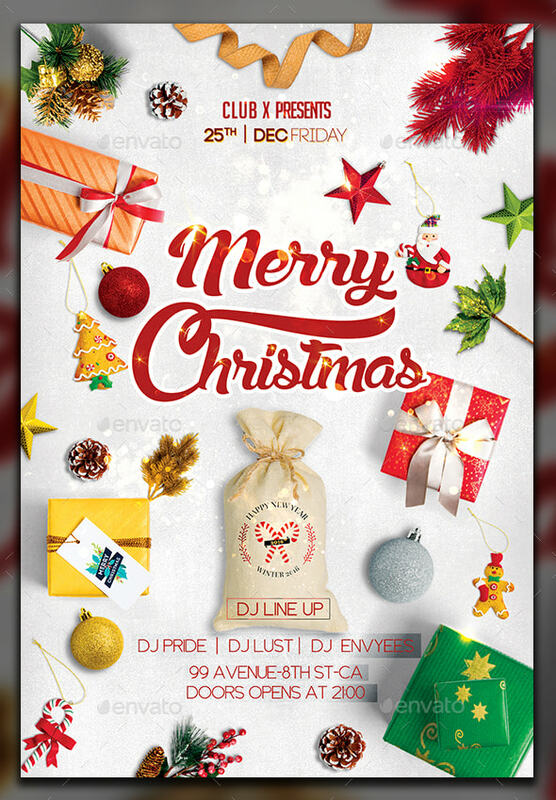 A Christmas flyer template depicting holiday symbols and greeting inscription. 4×6 inches with 0.25 bleed, CMYK, 300 DPI, PSD file format – fully editable. 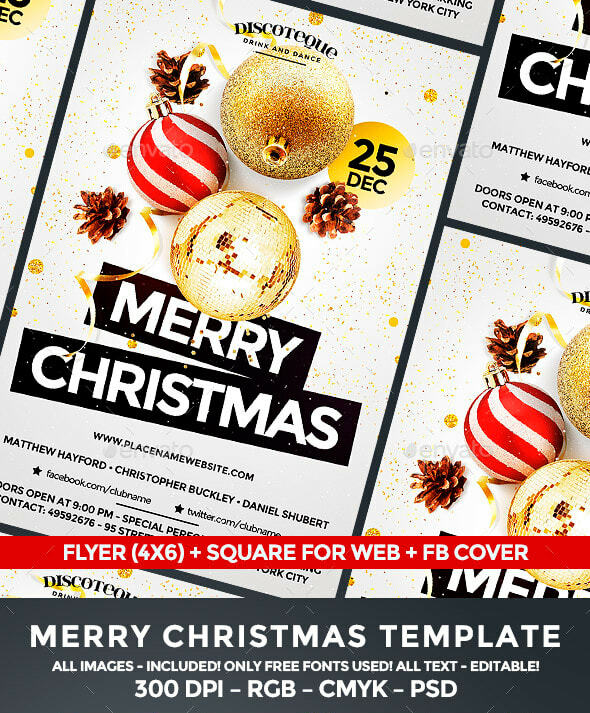 A Christmas related flyer template with Merry Christmas inscription. The flyer comes in PSD file format which is completely editable. 4×6 inches in size with 0.25 bleed, CMYK, 300DPI color mode, high resolution. 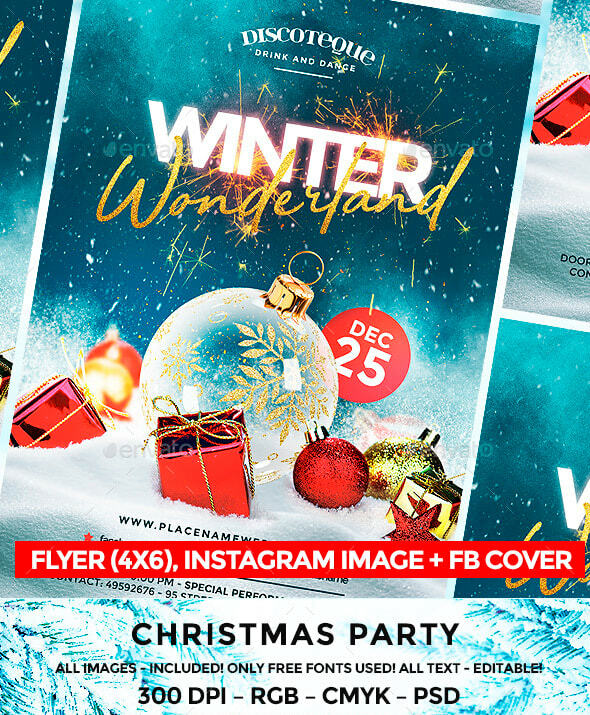 A Christmas flyer template 4×6 inches in size with 0.25 bleed, Instagram Image (1080×1200 px), Facebook timeline cover, CMYK-RGB color modes. 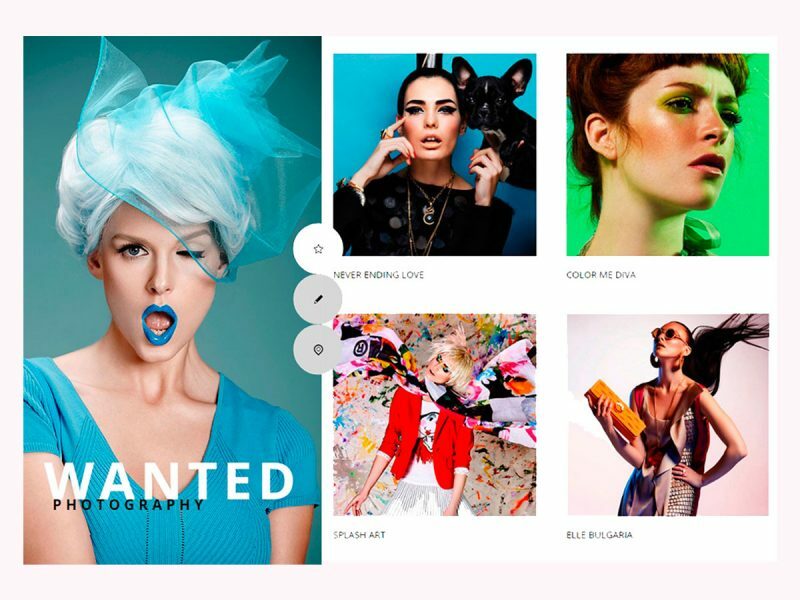 4 editable PSD files are included. One more awesome flyer template which comes with 4×6 inches in size with 0.25 bleed. The pack includes a square image for social media (1080×1080 px) and a Facebook timeline cover available with CMYK-RGB color modes. A bunch of 3 photo cards related to Christmas and crafted in water color style with hand painted background. The card is 6×4 inches in size +0.125 inches bleed all around, 300 DPI, CMYK color mode. 3 PSD files included. Christmas greeting card design available in PSD format which is fully editable. The template is completely print-ready and comes with 7×5 inches in size as well as with 0,25 bleed. CMYK color mode. 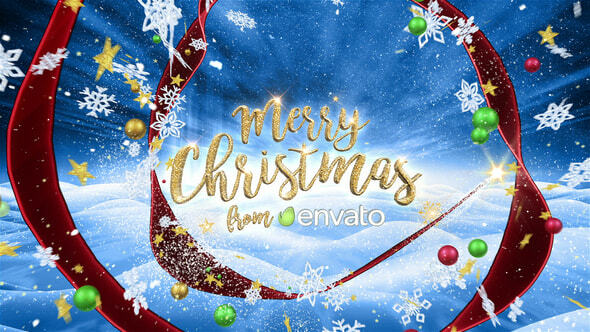 Christmas related greeting card template coming in editable PSD format. 7×5 inches in size with 0,25 bleed, CMYK color mode. Nice design to choose for holiday greeting purposes. 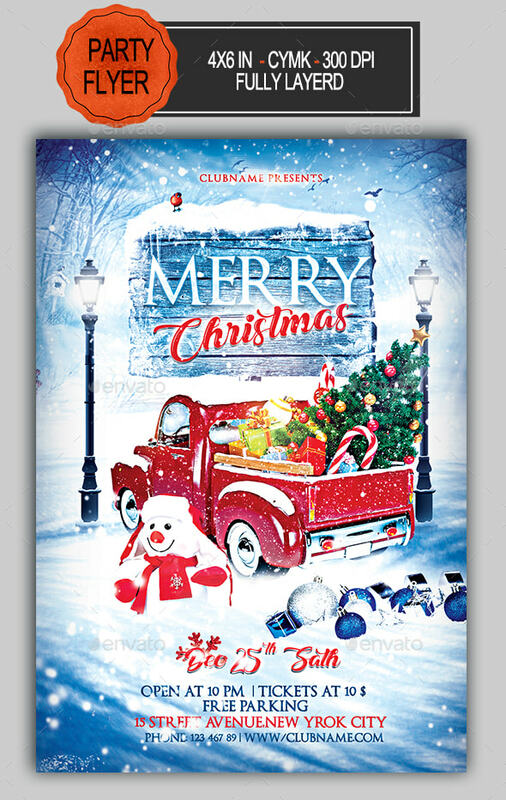 A high quality PSD template – a Christmas card ready to be printed. 300 DPI and CMYK color mode. Well-organized layers make it easy to edit. Four sizes of 4”x6”, 5”x7”, 6”x4”, and 7”x5” are included. 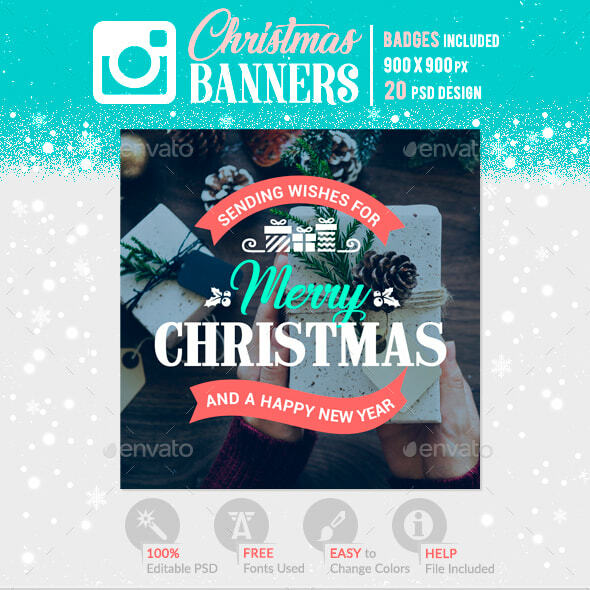 A bundle of Christmas banners created for promotional needs in Facebook and Instagram. 20 fully editable designs in PSD format, fully layered and editable files, RGB color mode, 900×900px banner size. A bunch of Christmas sale banners made in bright red and green colors. 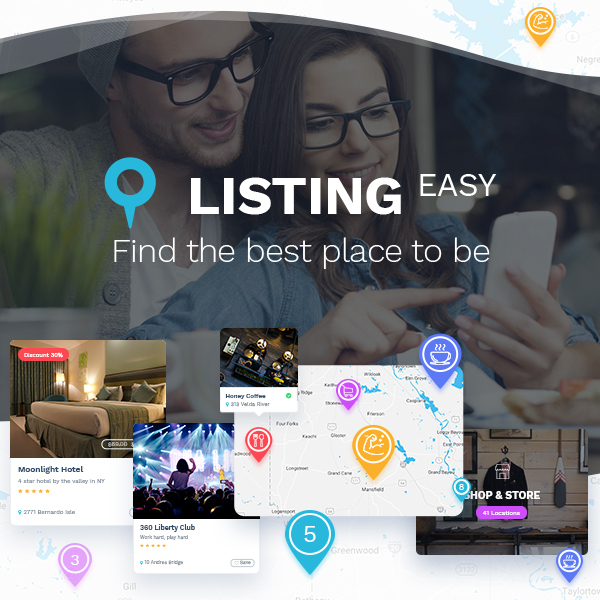 The template comes in different sizes, so you can use them for promoting your holiday party in social media and in sidebars, headers or footers of your website. 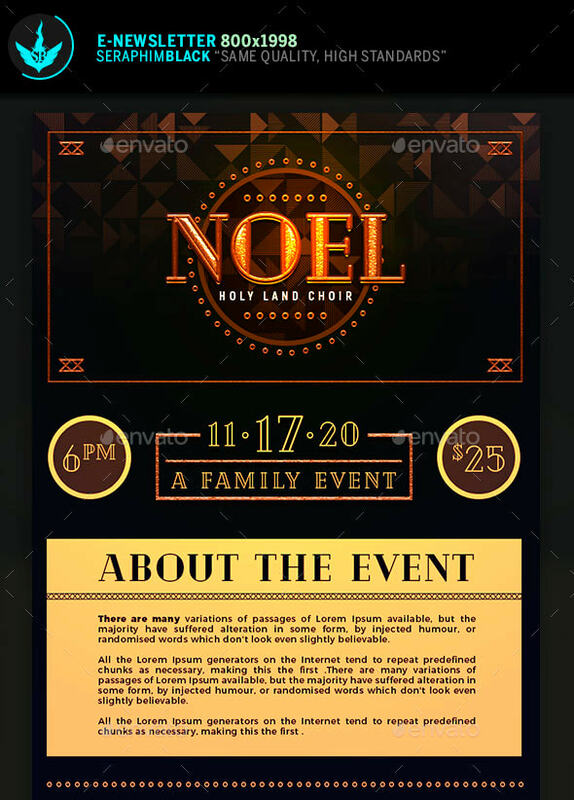 A collection of 6 web card templates designed for upcoming Christmas and New Year holidays. Use these banners for promoting parties on your website and in Instagram or other social media. 1200×1200px in size, custom made vector graphics included. 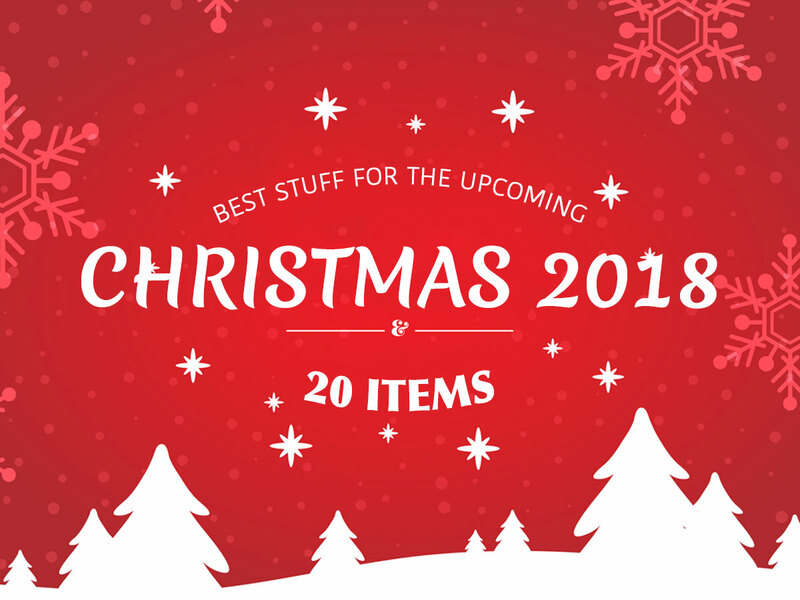 A bundle of banner sets including 6 collections of different Christmas banners which in total consist of 108 banner templates. All designs come in PSD file format, all of them are fully layered and organized as well as easily editable. A diligently crafted newsletter template made for winter season holidays. 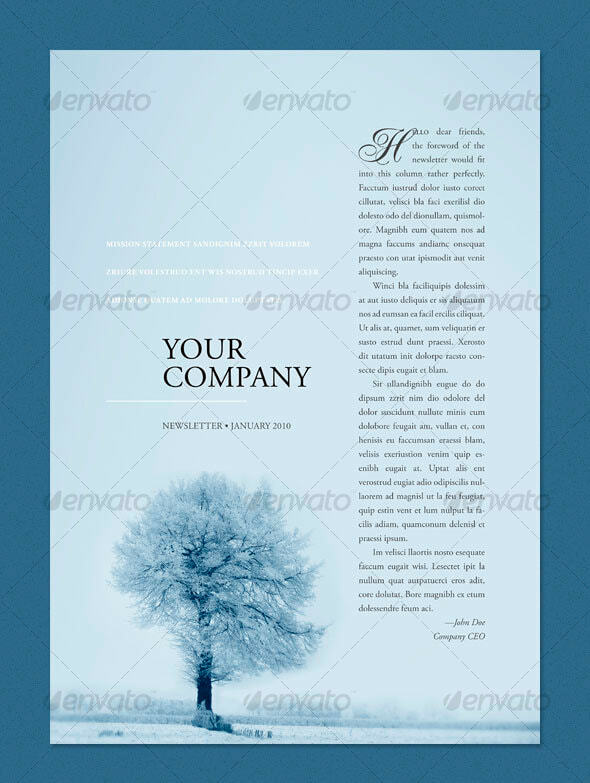 Blue background and winter tree depicted on the template allow to use it for holiday mailing to congratulate your customers and subscribers. 300 DPI, CMYK color mode, A4 page size. A Christmas shopping offer email template available in PSD format. Well-organized layers and smart objects make this design very simple to edit. The template comes in A4 format, 300 DPI, CMYK color mode. 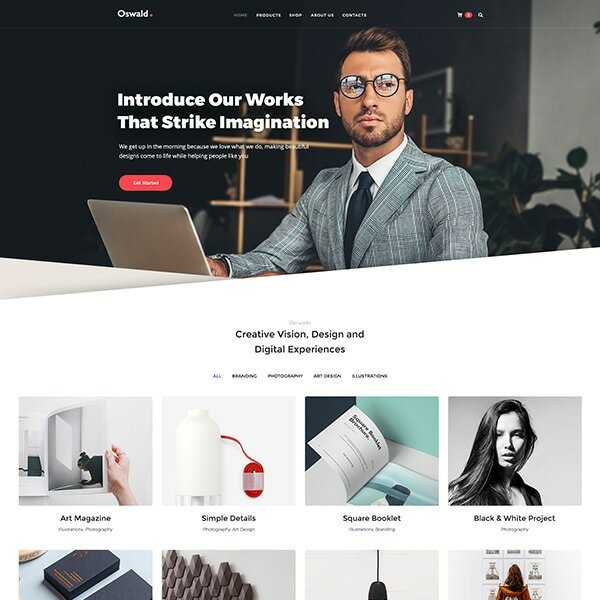 A Christmas shopping offers email template which can be used for promoting your holiday discounts and special offers in your inventory of products. 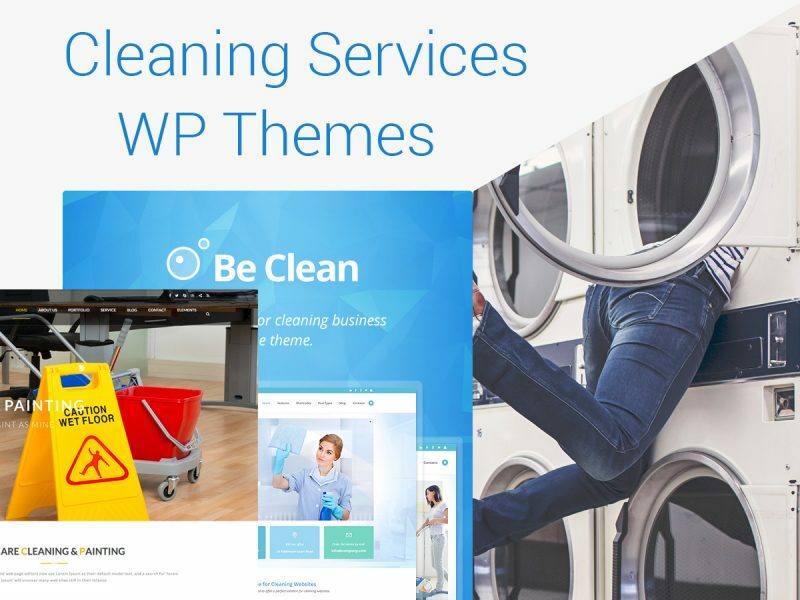 The template comes layered and its smart objects are well organized which makes it very simple to edit. A quality e-mail newsletter template made in art-deco style of the roaring twenties. The design can be used for different promotional needs like email marketing or email promotion of special offers and holiday discounts. 800×1998px file size, RGB color mode, 72 DPI. A video with a magnificent snowy landscape and flowing ribbons. This is a Christmas greeting footage which will become a great way to congratulate your friends and family. This is also a perfect footage template for creating a holiday video for your customers. 1 minute sequence, 7 text placeholders, editable text. 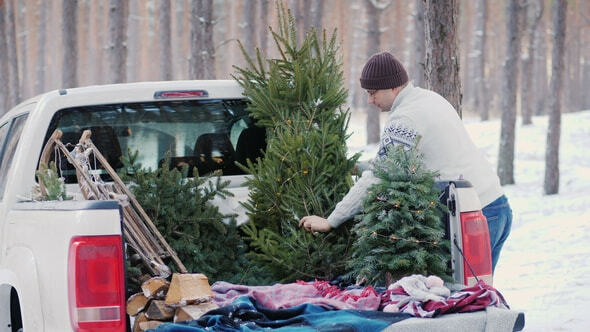 A footage showing a young man putting a New Year tree into a pickup truck to take it home. A man is getting ready for Christmas. A footage depicting a mother with two small girls decorating a Christmas tree with round balls in the snow covered park. A Christmas ambiance video. 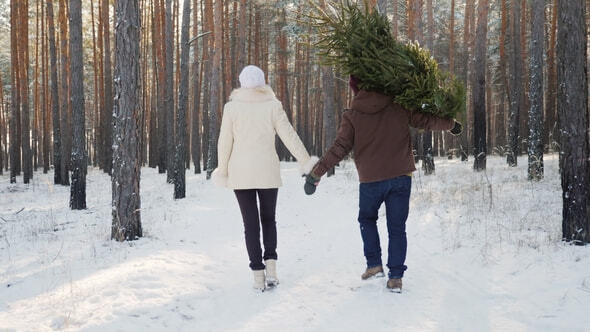 A footage with young couple walking along a snow-covered forest, a man is carrying a Christmas tree. Christmas and New Year’s Eve steadicam shot. Wish you happy holidays, cool creative designs and lots of inspiration!